Try a Go Large adventure this autumn. The chapter includes longer or harder routes for older kids, with lots of variety and amazing views. However anyone can enjoy the first mile or so because all the routes were picked to have a gentle scenic start. 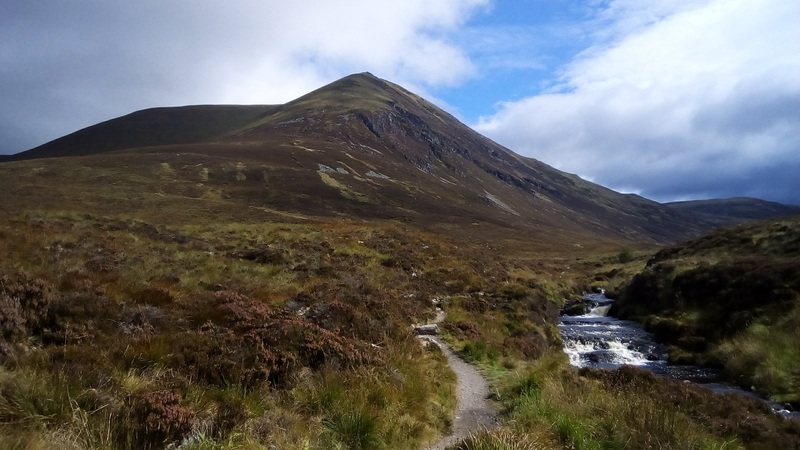 On Ben Wyvis this weekend we saw lots of kids out doing impressive big walking. Away with the fairies. Great book review in the Inverness Courier.